If you have a horrible smell in your refrigerator that you can't seem to get rid of, follow these steps to make it history. Even rotten meat has no chance. You can also ensure that you won't lose your appetite when you open the door. Clean all the shelves and drawers with soap and water. 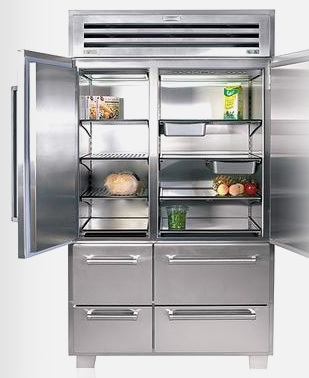 Don't forget to wipe as much of the walls and floor of the fridge as you can, even under the crisper drawers. To prevent odors in the future, make a point to look in once a week or so and remove expired food. Try looking right before you take out the trash. It's a good reminder and items don't sit around in your kitchen trash smelling bad.